If I’m being honest with myself and with you guys, I’m more of a foundation, blush, lipstick kinda gal. 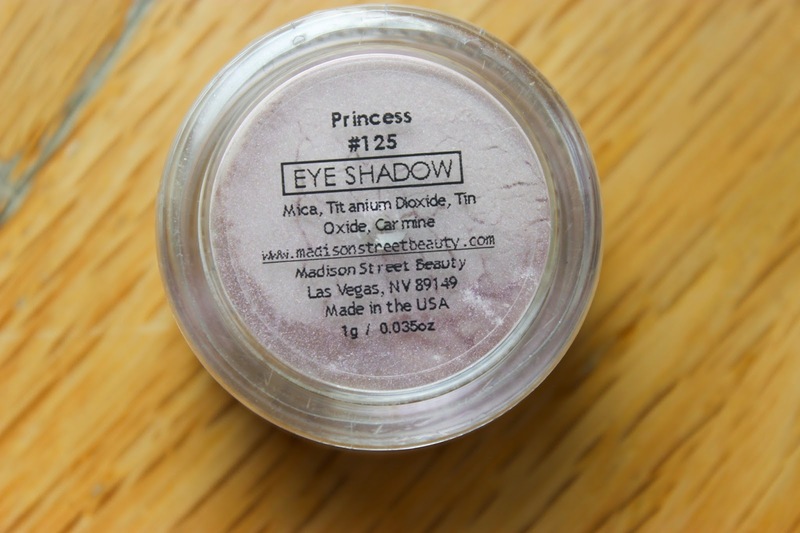 I find I always turn a blind eye to shadows…until now! 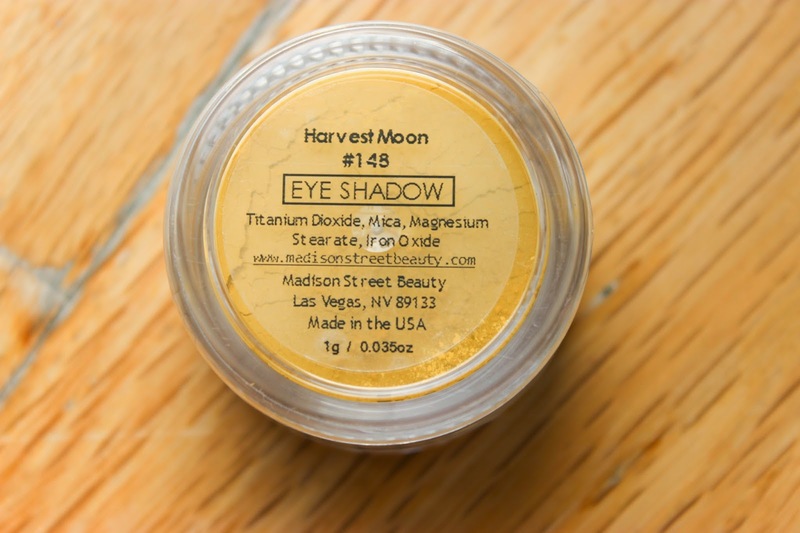 When you’re presented with eyeshadows as gorgeous as the ones Madison Street Beauty hold you know you have to start paying attention! 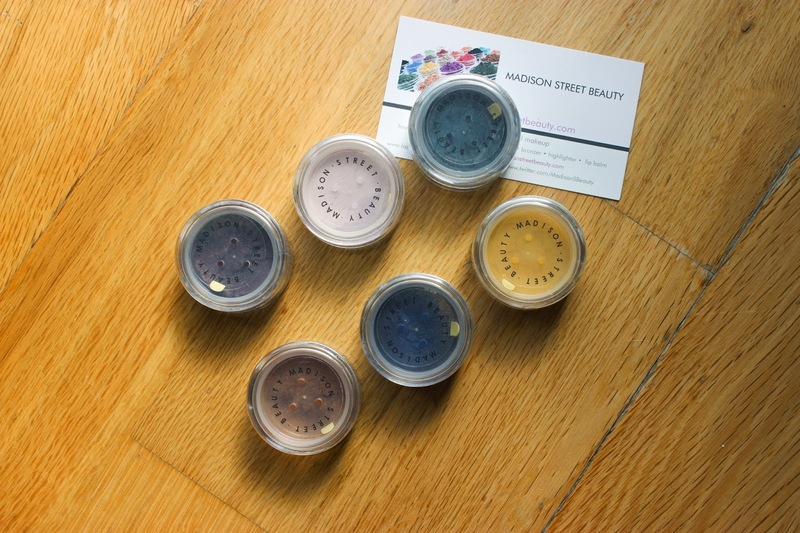 I was lucky enough to be sent some gorgeous mineral eye shadows from Madison Street Beauty. 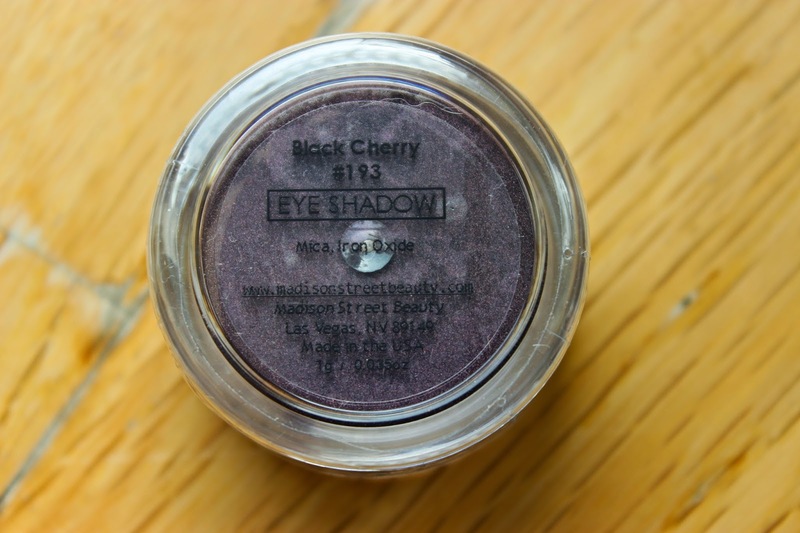 These shadows are ultra pigmented! 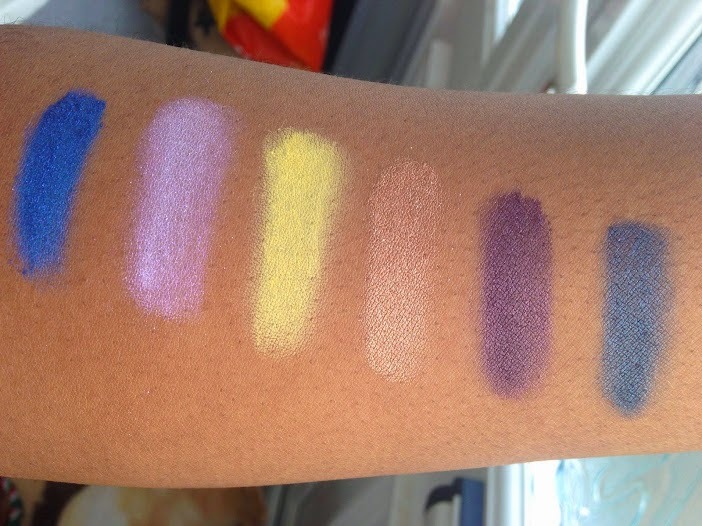 These swatches were taken without primer. I mean, look at how stunning Storm is! 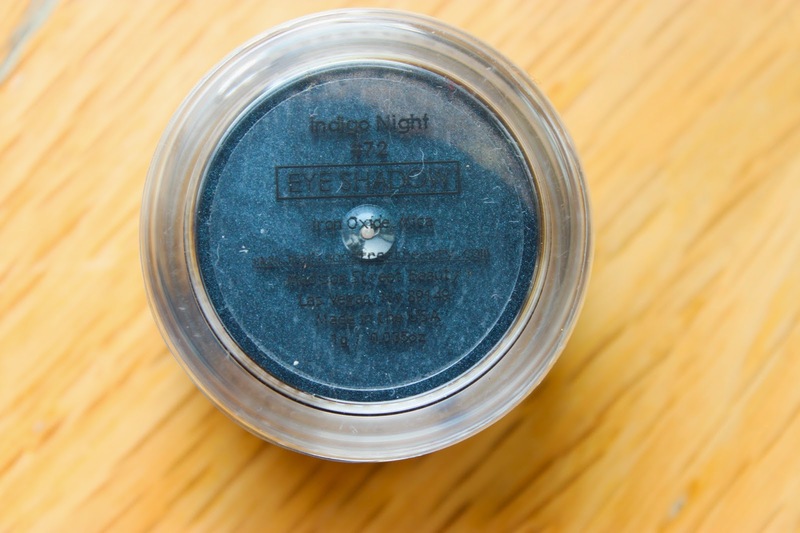 All of the shadows are light weight but they pack a definite punch which is what I like in an eye shadow, they are also super easy to blend due to mineral formula. 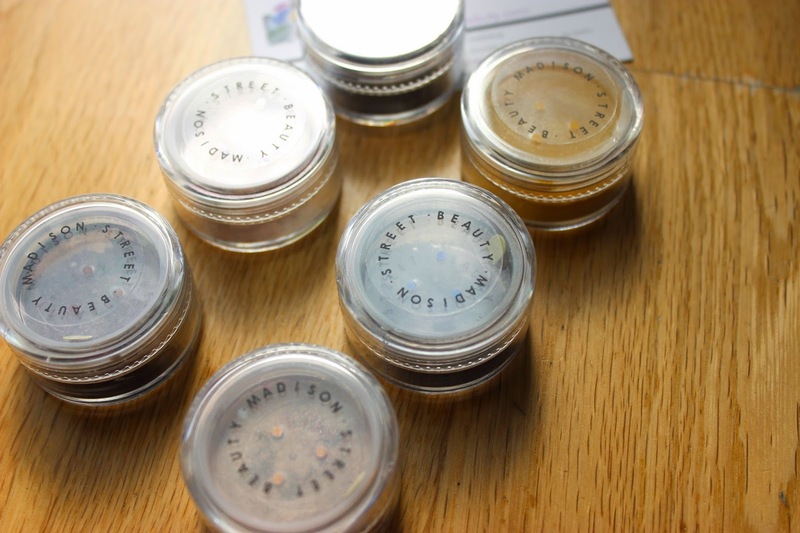 The amount you get is phenomenal for the price, each tub holds a gram of super pigmented shadow for just under £3, mad! 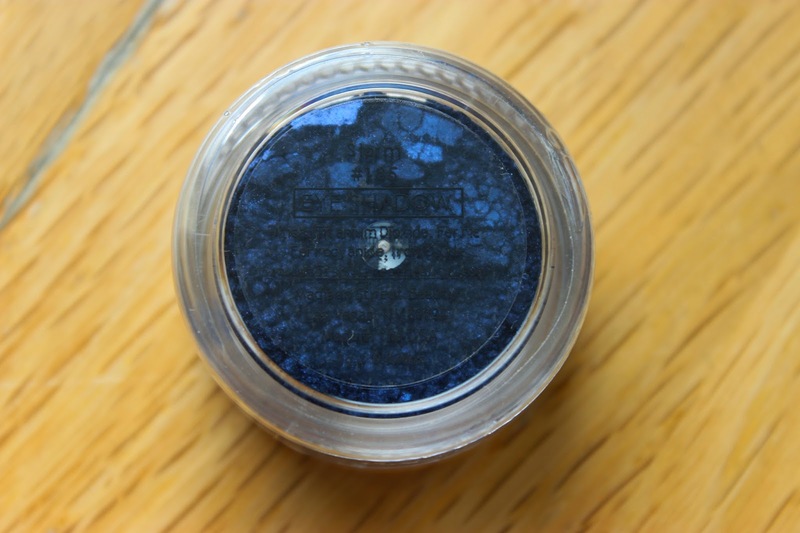 I am in love with these mineral eye shadows and I do plan to add more of MSB’s products to my stash, these are too good to pass up! 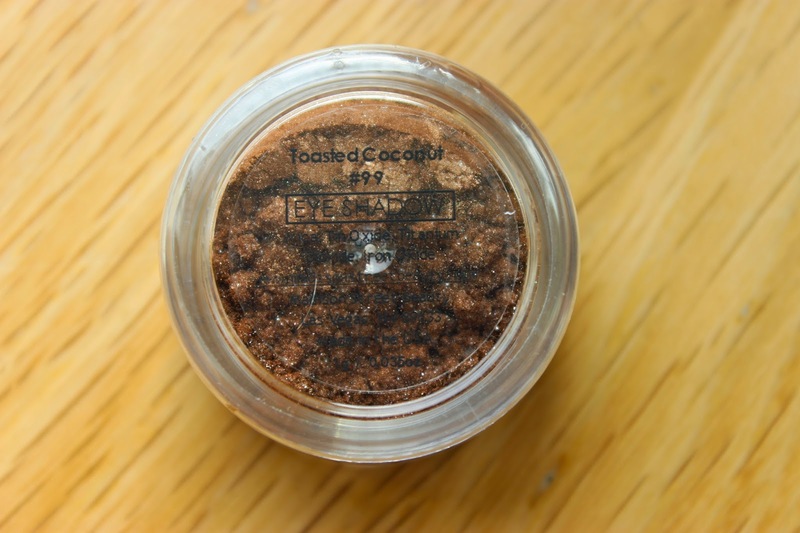 Keep an eye on the blog as well as my YouTube channel as I’ll be bringing you a few looks with this beauties! I’ve purchased myself a few more!